The US-based companies Tidewater and GulfMark Offshore have received the green light from their boards of directors to merge. 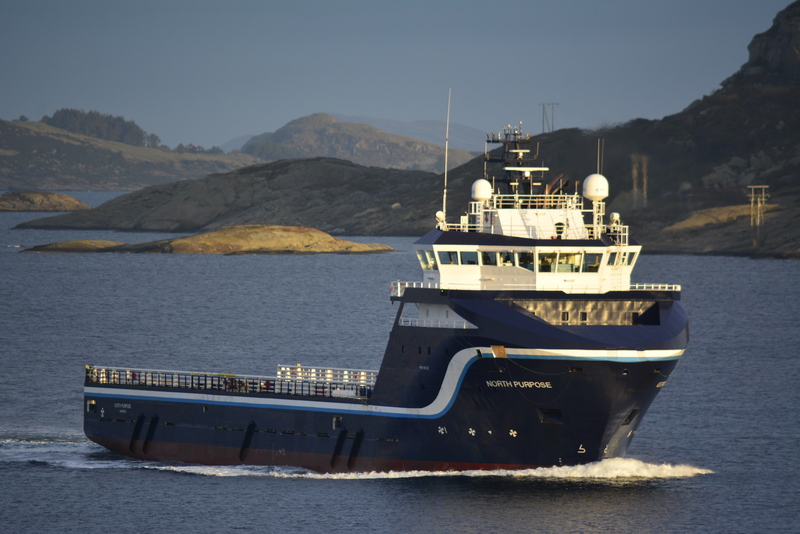 The merger, if realized, would create a global offshore support vessel (OSV) leader with the industry’s largest fleet of 245 vessels. The USD 1.25 billion combined company will be operated under the Tidewater brand, with the transaction expected to close in the fourth quarter of 2018, subject to relevant conditions. 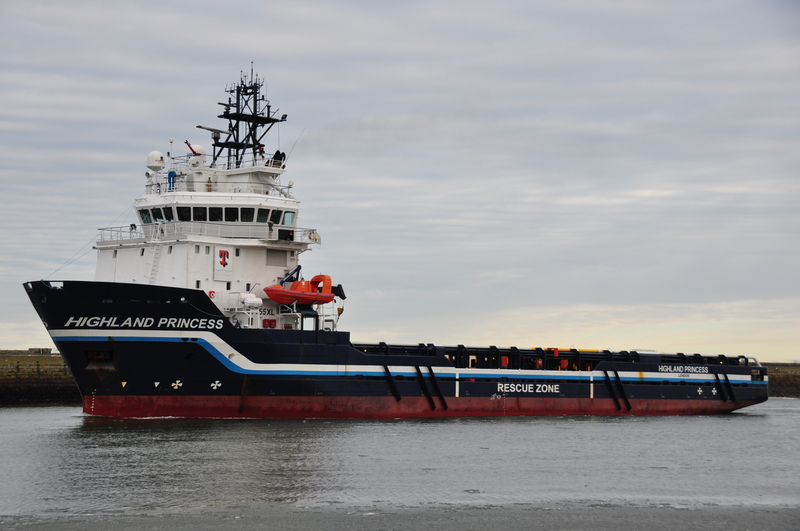 As explained, the merged company would capitalize on significant cost synergies and growth opportunities as the OSV sector recovery gains traction. It would produce transaction-related cost synergies of approximately USD 30 million, which are expected to be realized no later than Q4 2019, the duo said in a statement. 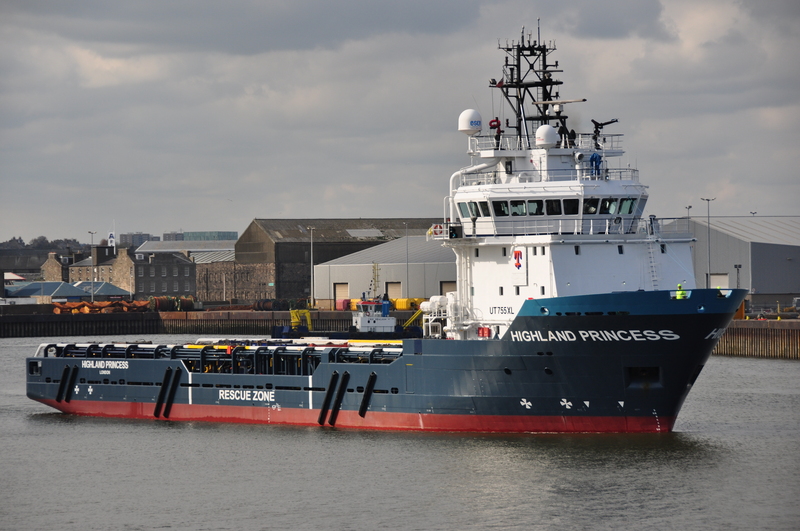 “By combining our fleets and shore-based activities we will be better able to provide customers with access to modern, high-specification vessels while maintaining a strong commitment to safe operations and superior, cost-effective customer service. The transaction preserves Tidewater’s strong financial profile and allows the company to fund both organic growth and possible additional acquisitions,” John Rynd, Tidewater President and CEO said. 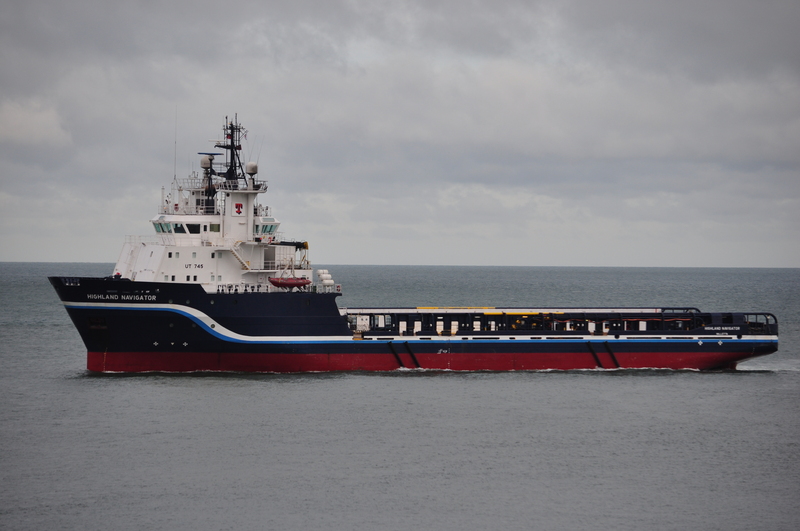 “At GulfMark, we have been longstanding advocates for consolidation of the OSV industry. This transaction is an important first step in that process. The combined company will be better positioned to build upon GulfMark’s strong track record in the recovering North Sea region. 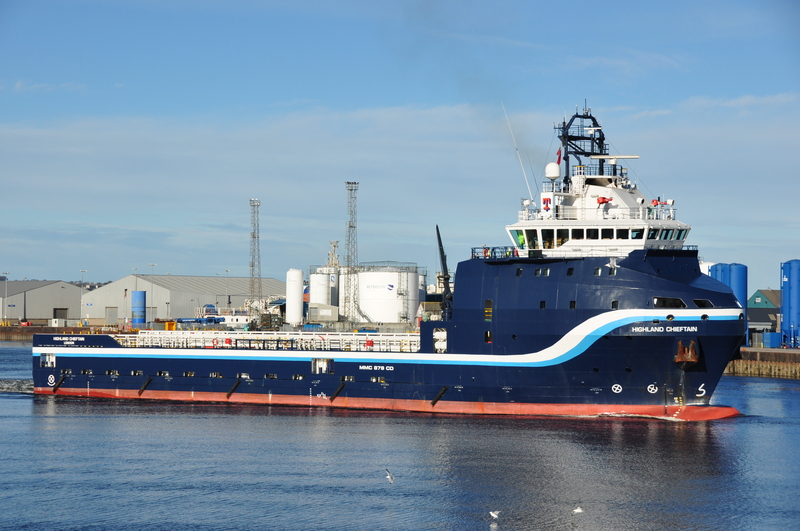 The combined company’s global operating footprint also provides scope for significant scale-based economies and improved utilization of our fleet by redeploying under-utilized vessels across the combined company’s broader operating footprint,” Quintin Kneen, GulfMark President and CEO, commented. GulfMark stockholders will receive 1,100 shares of Tidewater common stock for each share of GulfMark common stock held by them. Each GulfMark noteholder warrant will be automatically converted into the right to receive 1,100 Tidewater shares. Collectively, these GulfMark security holders will beneficially own 27% ownership of the combined company after completion of the combination. Value to GulfMark equity holders is approximately USD 340 million. Concurrent with the closing, USD 100 million of existing GulfMark debt is expected to be repaid.